In the latest example of an insurance regulator declaring itself helpless to regulate a fundamental aspect of insurance, the Oregon Division of Financial Regulation said it can’t determine whether a carrier is being reasonable on denying part of a claim, such as a repair procedure. Customers would have take the matter to court instead, representatives of the agency tasked with insurance told an Oregon collision repairer and Repairer Driven News earlier this summer. “Determining if an insurer was reasonable is a civil matter that would need to be settled in court,” DFR public information officer Brad Hilliard wrote in an email Tuesday, though he encouraged consumers to file complaints with the department anyway. But it seems as though this complaint process would eventually hit a wall if the insurer won’t budge and the Department of Consumer and Business Services division won’t render a decision on that refusal’s legitimacy. 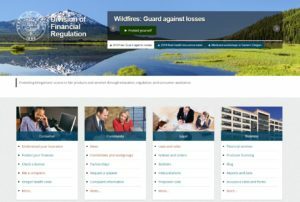 Apparently, the agency that “oversees the financial and insurance industries in Oregon” and has a motto of “Protecting Oregonians’ access to fair products and services through education, regulation, and consumer assistance” can’t do either when it comes time for Oregonians to use their insurance products. 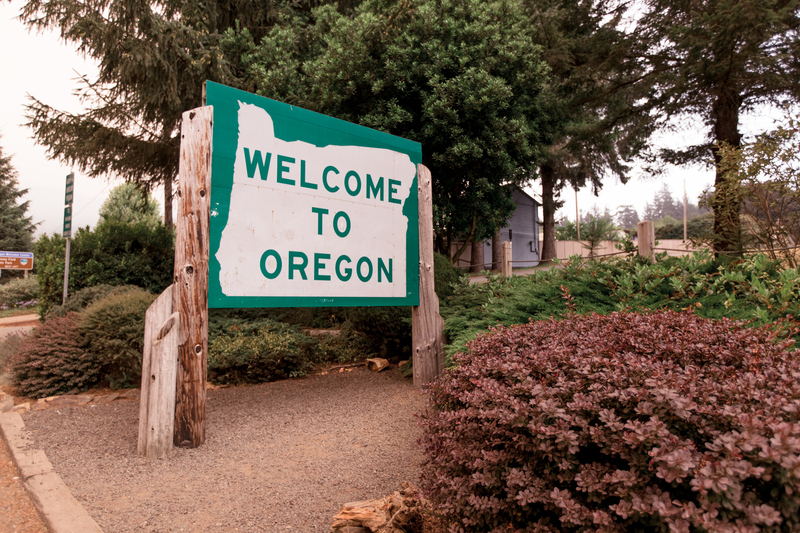 Klamath Falls, Ore.-based Excel Auto Body owner Roarke Ponce drew our attention to the Oregon situation following our May coverage of the Colorado Division of Insurance. The Colorado DOI said it couldn’t determine if State Farm was being reasonable in denying parts of a shop’s estimate on a third-party claim and advised a customer to sue the at-fault policyholder, who would then pass the matter on to State Farm. “I feel like it’s fairly similar here in Oregon,” Ponce said. He recalled an instance in which a carrier sought to deny paying for scans on a General Motors vehicle. DFR’s answer was “they can’t dictate to (the carrier) what they’re going to pay for,” Ponce said. The customer would have to sue the insurer to be reimbursed. “That’s been their pretty standard response,” Ponce said of DFR. The customer has to pay the shop and turn to the court rather than the agency. “To me, that’s a violation of the public’s trust,” he said. Ponce said shops can’t file complaints on behalf of the customer in Oregon, but DFR is OK with the customer submitting a complaint the shop prepared. However, customers tend not to want to get involved, even those who were initially “gung ho,” Ponce said. Ponce said he hadn’t started billing customers yet over such short-paid amount, saying that it would take some education. Following our May conversation, Ponce forwarded us a copy of correspondence with DFR consumer advocate Sara James. James replied that it seemed as though “Colorado is similar to Oregon,” according to an email Ponce provided us. We provided the email exchange to Hilliard and asked about the notion that the division couldn’t determine reasonableness, even when a denied procedure is demanded by the vehicle manufacturer. “It is difficult to answer the question because each situation is different,” Hilliard replied in an email. “If a consumer believes their insurer is not adequately repairing their vehicle, they should contact the Division of Financial Regulation’s advocacy team to file a complaint. “This would give us a chance to review the claim, and the insurance contract with the consumer and the insurance company to see if we can find a resolution. “Also, by filing a complaint with the division, the insurer is required to respond to our inquiry. Determining if an insurer was reasonable is a civil matter that would need to be settled in court. However, a complaint should be filed with the Division of Financial Regulation’s Advocacy team before taking an insurance company to court. This will allow our advocacy team to investigate the claim and your contract. This also forces the insurance company to respond and explain their actions. If a consumer feels they have been wronged by their insurer for any reason, their first step should be getting our advocates involved.